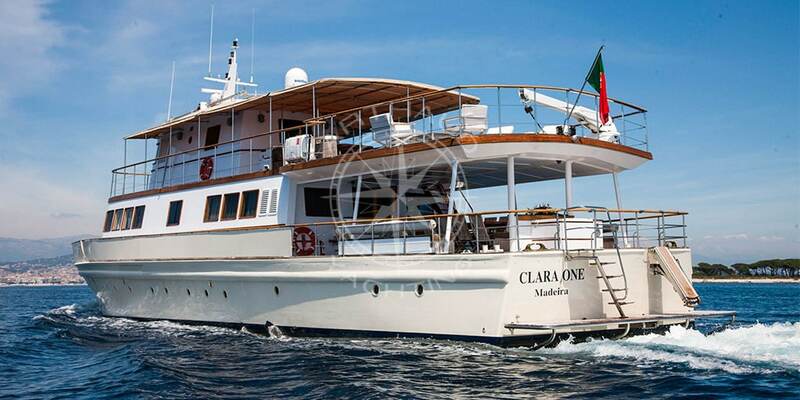 Cruise with style on the yacht for rental M/Y Clara One, a classic yacht with character. 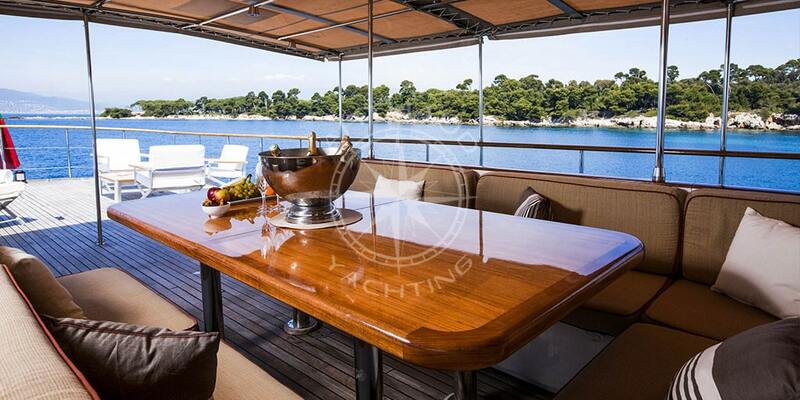 Yacht charter M/Y Clara One on the French Riviera: Monaco, Cannes, Nice, St Tropez. 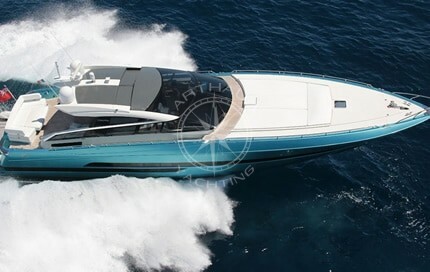 With a few decades on her, the gentleman’s motor yacht Clara One may not have the glitz and gadgetry of 21st century yachts, but if you are in the market for a classic with character, motor yacht Clara One is a far cry from bland and boring. 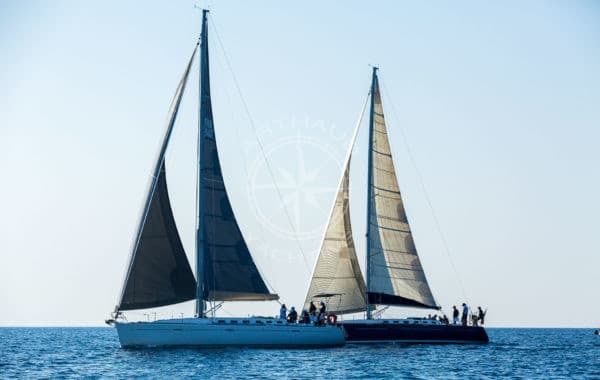 Built in 1961 at the Chantier Naval de l’Esterel, and since refitted in 2014 and 2018, this classic yacht presents original features and stands out from the crowd with her retro lines and timeless appeal. 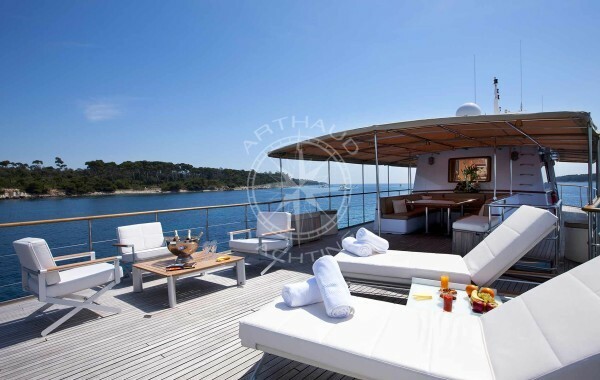 Original is a word that sums up motor yacht Clara One, she boasts various features such as spacious deck space, extendable exterior tables that can welcome up to 16 guests, and a full space on the upper deck aft that can be completely tailored to your needs. 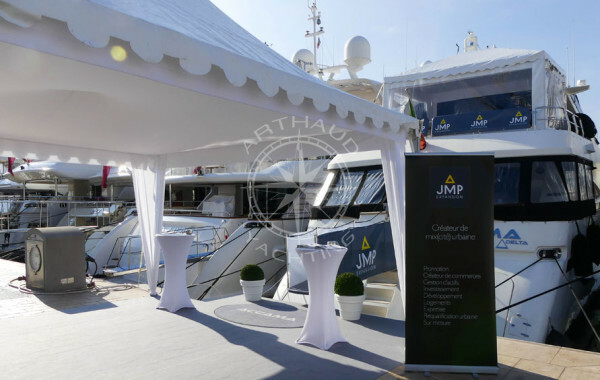 Ideal for quayside charters, this elegant 32m ship is a true head-turner for clients looking to host both private and corporate events. 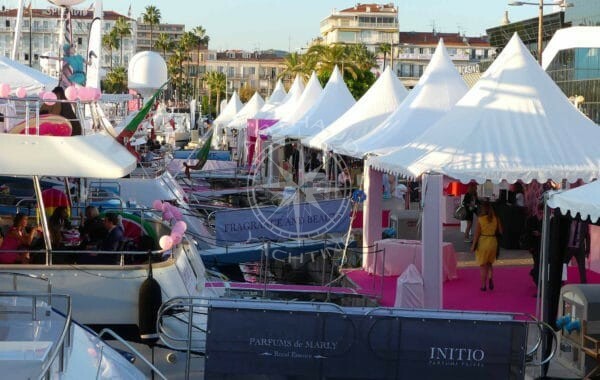 With a generous capacity at quayside of one hundred and fifty guests, motor yacht Clara One never fails to seduce companies looking to charter during the MIPIM, Film Festival, Monaco Grand Prix, Cannes Lions, TFWA, Mapic – and any other shenanigans where the modern, yet compact vessels are of no match! 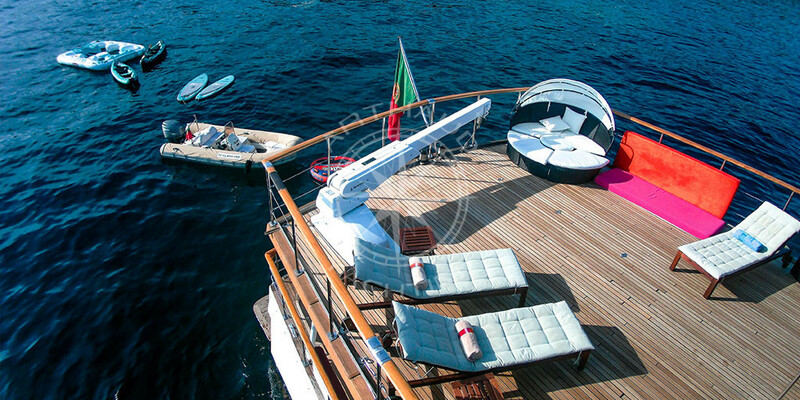 Aside her layout attributes, this classic yacht also presents an undeniable strong point as she can cruise with up to 36 guests. 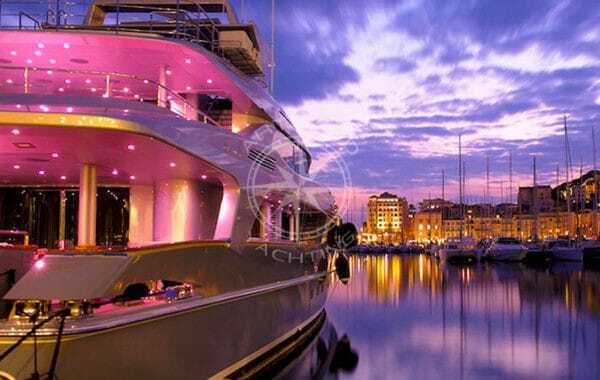 Rare and legendary, key points that make motor yacht Clara One the best option for your day charters with family and friends, or corporate incentive cruises with colleagues and clients. 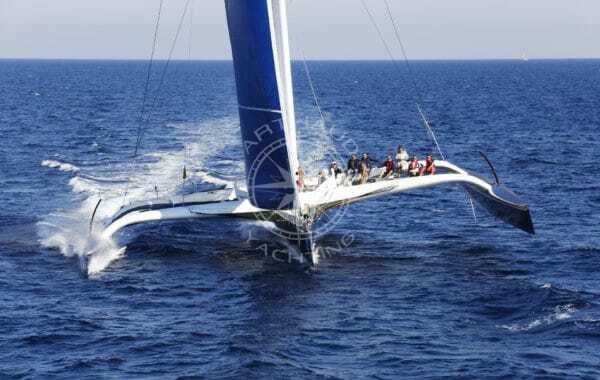 Although deemed too slow with a cruising speed of 8 knots and maximum speed of 9 knots, her low fuel consumption makes her an environmentally responsible yacht, making her a very modern choice! 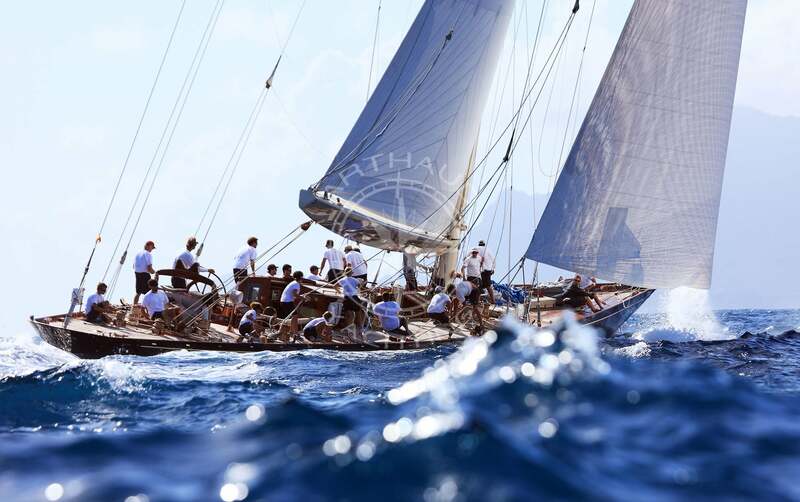 Qualified crew at your service on the yacht M/Y Clara One for hire. High quality rental service with many options. 14 beds, all divided into 7 cabins with private bathrooms. 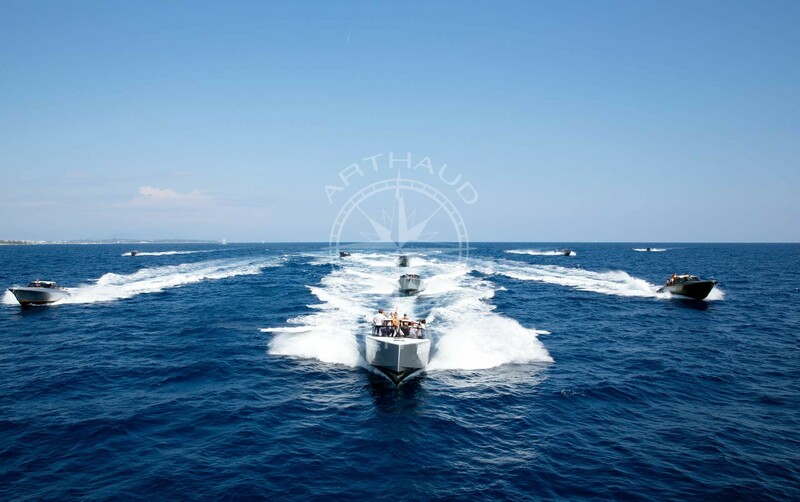 Her on-board accommodation includes an uncommon number of cabins for a vessel her size, her interior layout sleeps up to fourteen guests in seven ensuite cabins. 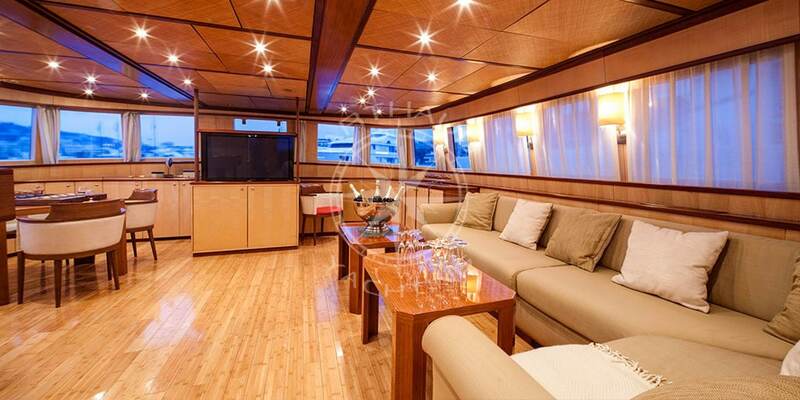 Her master cabin situated on the upper deck offers a private and secluded environment perfect for anyone looking to relax in utter comfort. 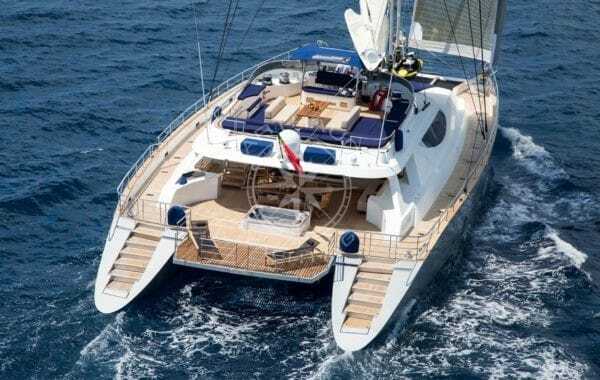 Her other six cabins all located on the lower deck area, include a VIP stateroom, two small double cabins and three twin cabins featuring practical bunkbeds. 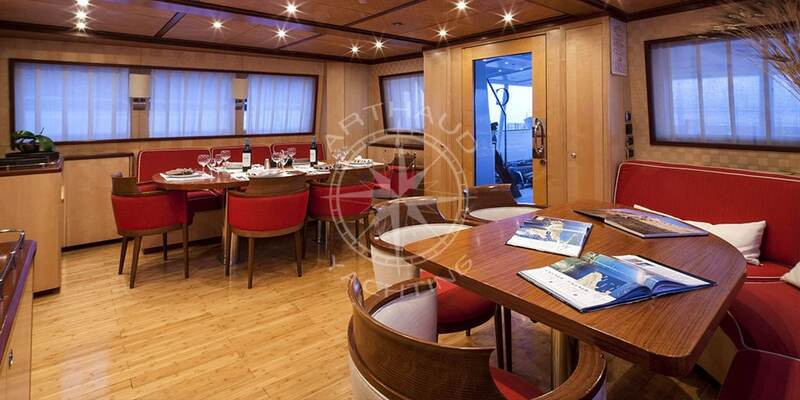 Whether you embark for a week charter with your full family, or charter motor yacht Clara One for your corporate event with colleagues, you will be sure to find this interior layout to be ideal, with roomy areas that allow you to avoid stepping on each other’s toes whilst enjoying your vacation. 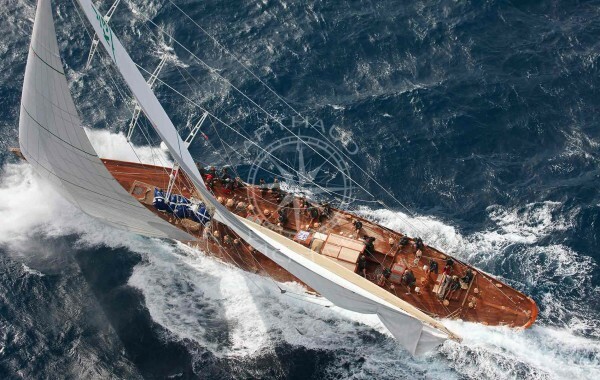 Motor yacht Clara One is managed and preserved in a remarkable condition by her five crew members. 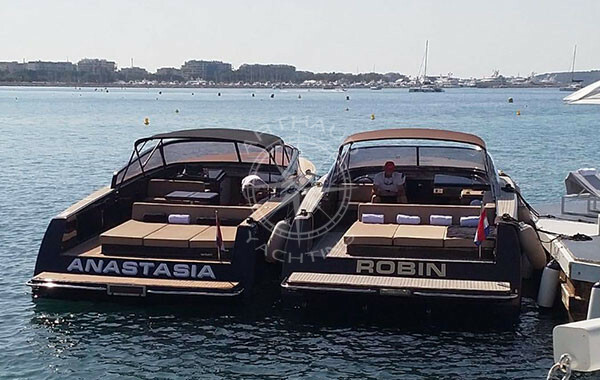 Her international and multicultural crew are all fully trained to the highest standards and will welcome you on-board for an unforgettable experience in a relaxed and friendly atmosphere. 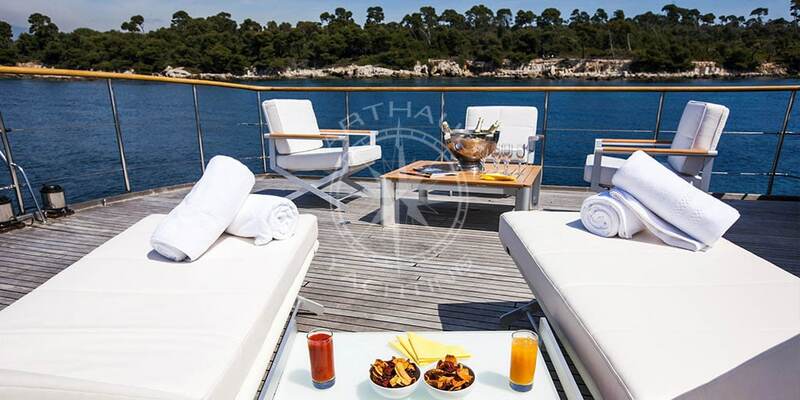 Upon embarkation on this yacht of tradition, you will find yourself immersed into a homely and cocoon like environment, an experience which guarantees that your worries remain at shore. Remember: you don’t need to follow trends to be stylish!